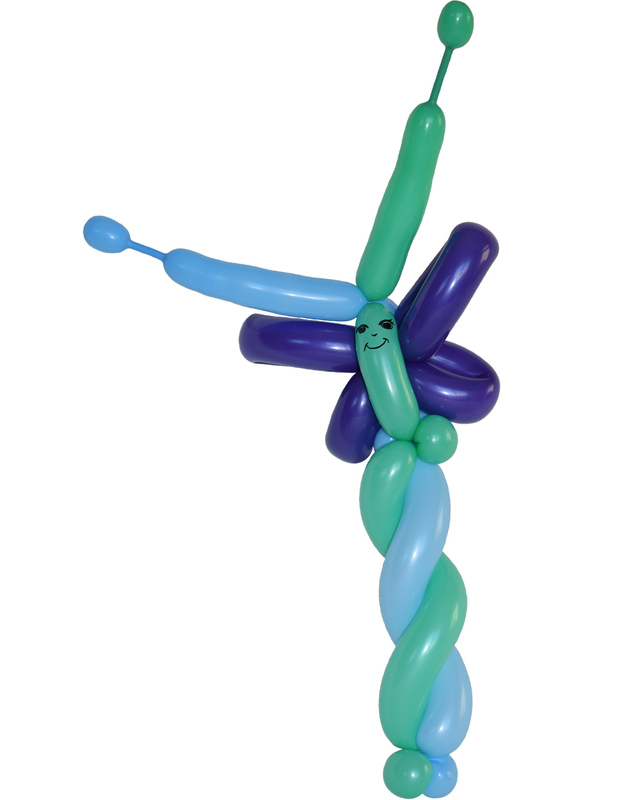 Facial Expressions has a number of wonderful balloon twisters who love to entertain at children’s parties, festivals, & special events in Calgary & surrounding areas such as Cochrane, Airdrie, Banff, Canmore, Langdon, Okotoks & High River. 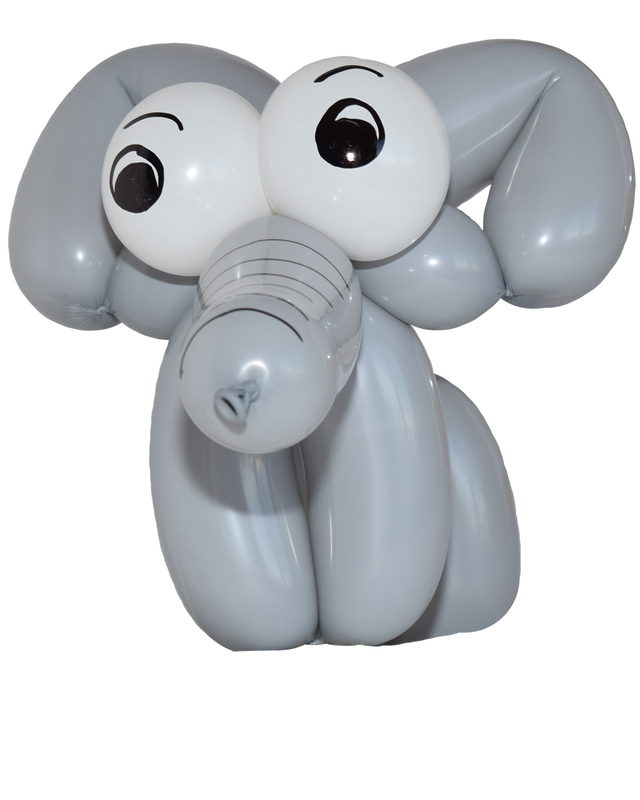 Many of our Calgary balloon artists are extremely experienced & will use all different balloon sizes, shapes & colours to create animals, hats, balloon sculptures & even balloon-twisted alphabet letters. 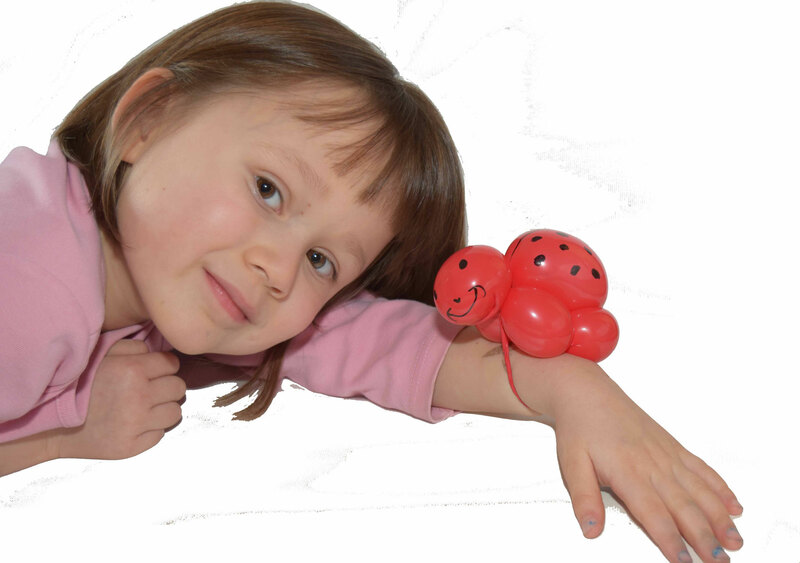 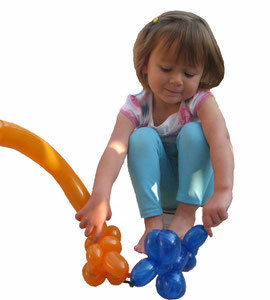 We have a lower rate for our intermediate balloon twisters whos' creations are sure to please any toddler or preschooler. 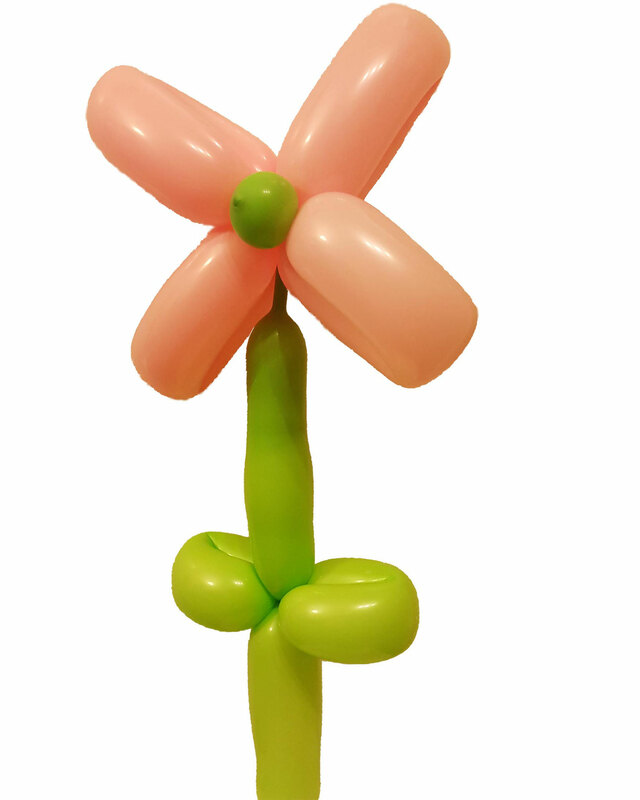 In addition to performing on-site Balloon Twisting at many Calgary events, we take orders for Balloon Twisted Flower Bouquets—perfect for loved ones who have asthma or allergies. 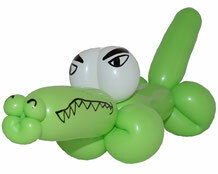 Please note that balloons are on the top 10 list of choking hazzards & are not recommended for kids under the age of 4. 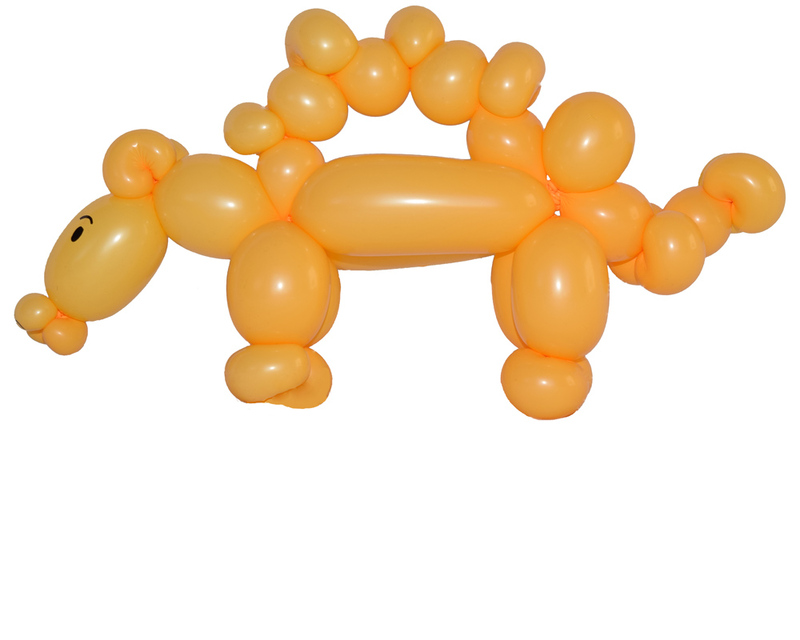 Please immediately dispose of All the peices resulting from a popped balloon. 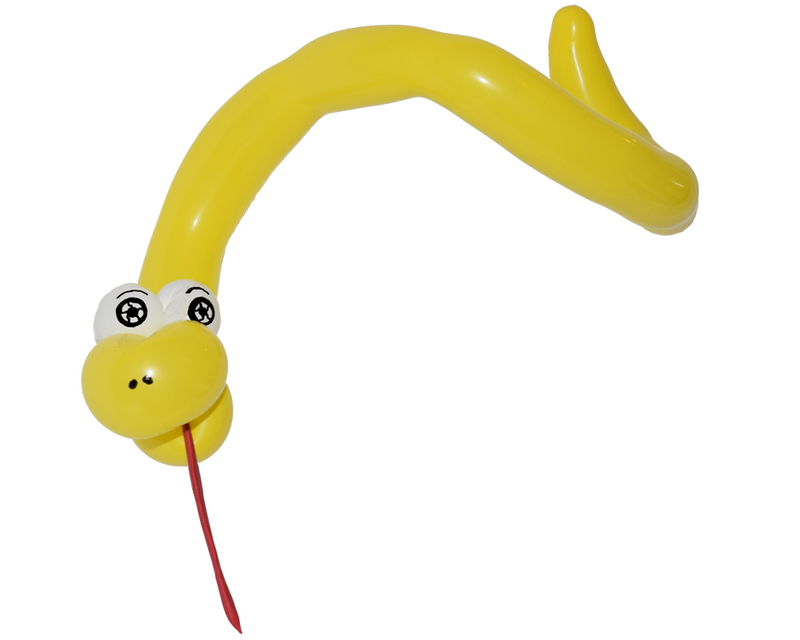 We can also help with your party if there is no time for a balloon twister or it you want the balloons to be available at the start of the event so that kids can play with them during the party. 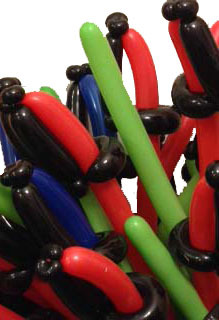 We have a pre-make & delivers service for balloons such as light sabres for Star Wars parties, swords for castle parties, fairy wands...you ge the idea. 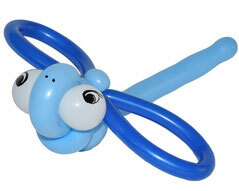 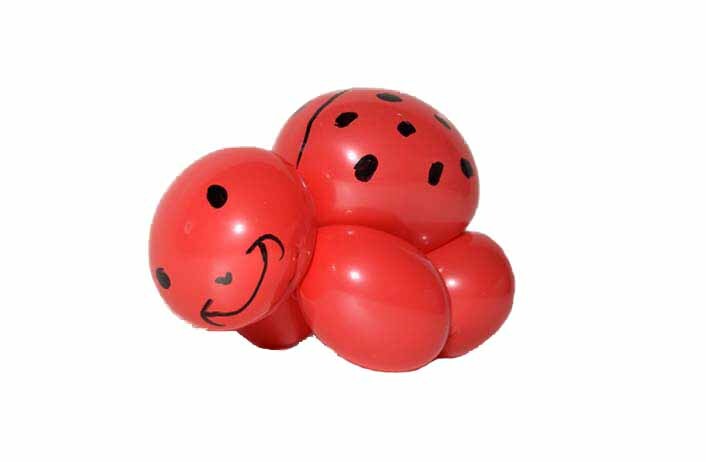 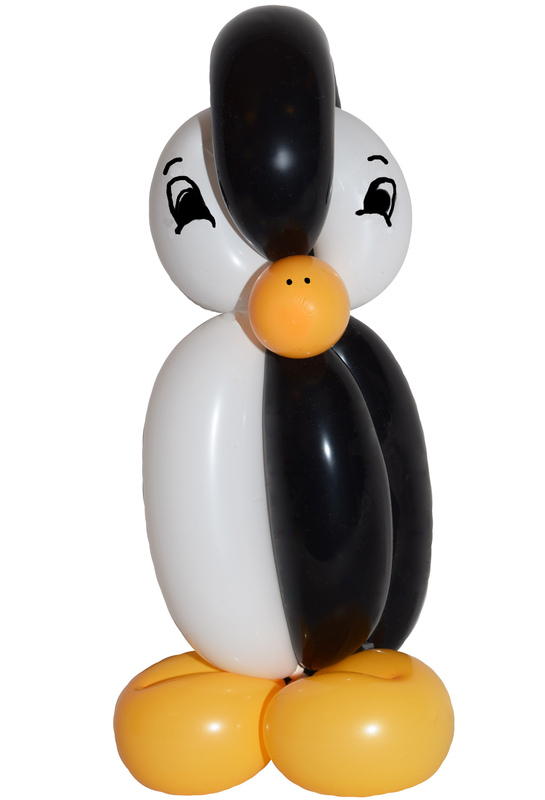 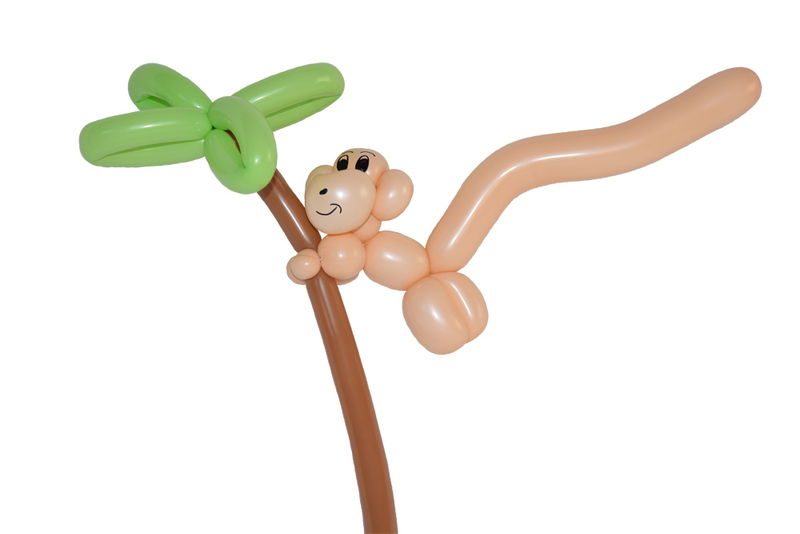 There are balloon designs that will complement almost any party theme.